(2015) * The Human Face of Computing. (2015) * Mathematics, Substance and Surmise. 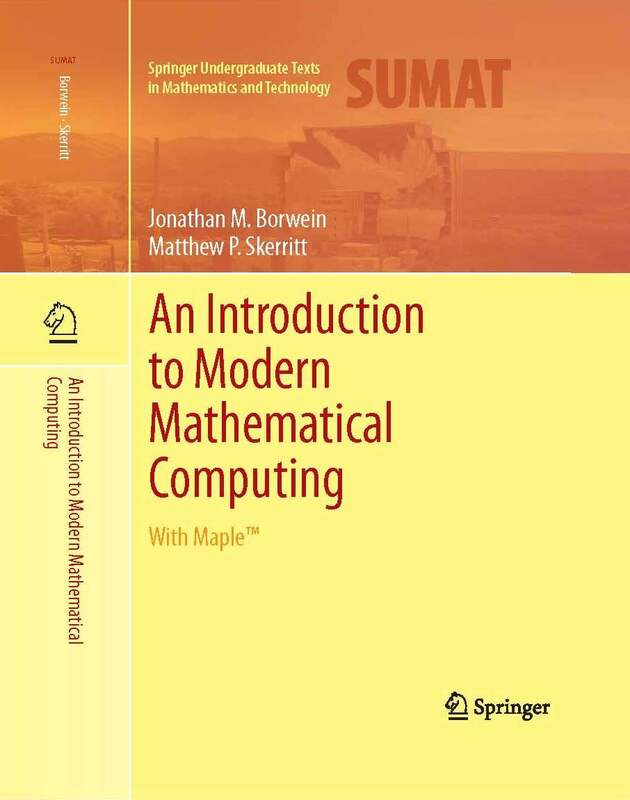 (2015) * The Future of Mathematics 1965--2065. (2008)* Proof & Other Dilemmas, MAA (My chapter and Amazon). (2007) Experimental Mathematics in Action (AK Peters) (Amazon). 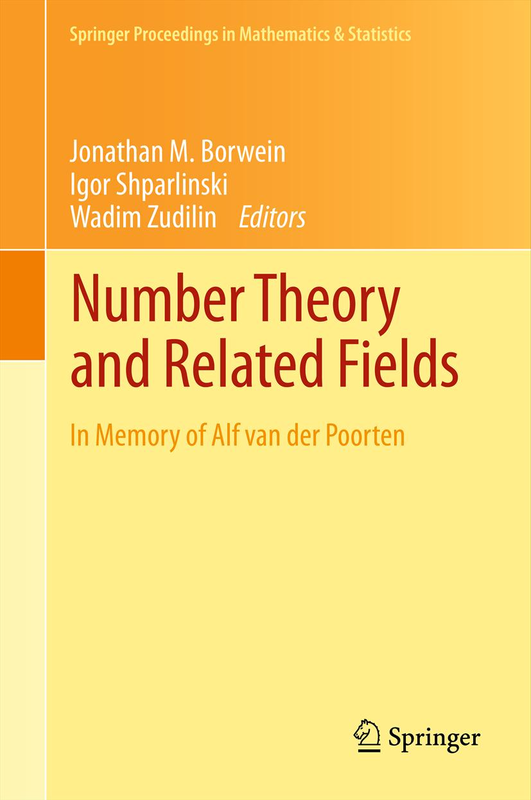 (2006)* Math and the Aesthetic (my chapter), Contents (Amazon). 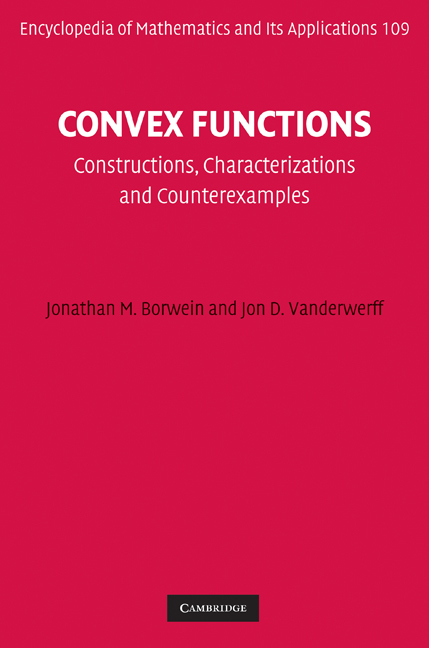 (2005) Convex Analysis and Nonlinear Optimization (2nd Ed, Amazon). 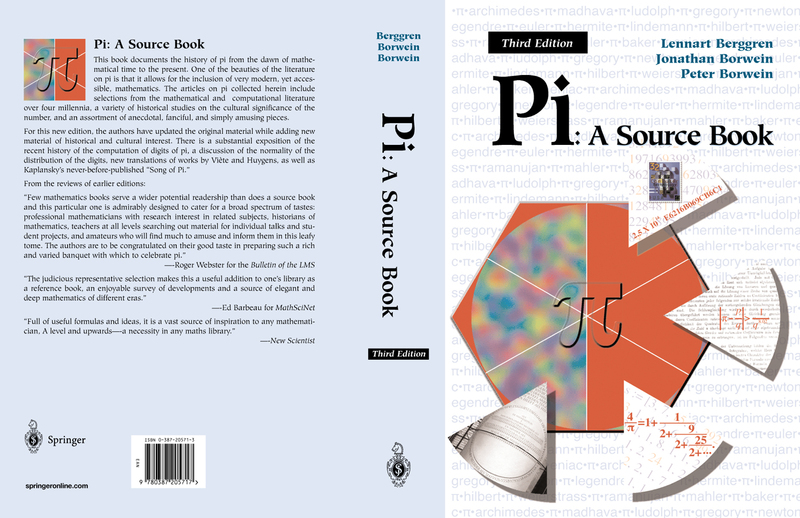 (2004) Pi: A Sourcebook (Amazon) (3ed cover) Selecta and My Pi Files. (2004) Experimental Math Books (MR1,MR2): Our Website, an Extended Selection and: Vol I and Vol II from Amazon. 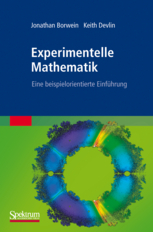 (2008) Math by Experiment (Expanded Edition) (Amazon). (2002) Dictionary of Mathematics (UK Second Edition (2002)). (2006) MathResource interactive download version with Maple. My Other Books and Monographs (linked PDF).